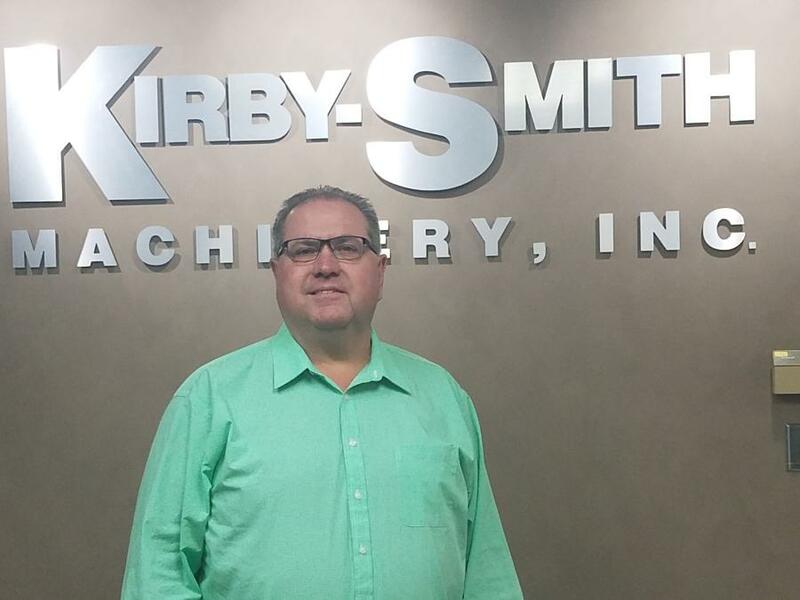 Kirby-Smith Machinery Inc. has announced the hiring of David Mehrtens as director of remarketing and used equipment. Mehrtens will be responsible for growing Kirby-Smith Machinery's nation-wide used equipment business, including its Komatsu Remarketing program. He will work out of the heavy equipment distributor's Oklahoma City office. Mehrtens has more than 35 years of experience in the equipment industry. He has established successful used equipment programs for both John Deere and Komatsu dealerships, and even worked hand in hand with Komatsu Remarketing to help develop remarketing programs for all Komatsu dealers in North America. Mehrtens sees great potential for Kirby-Smith's used equipment operations. Del Keffer, vice president of sales is equally excited about the future of Kirby-Smith's used equipment business with Mehrtens at the helm. For more information, visit kirby-smith.com.